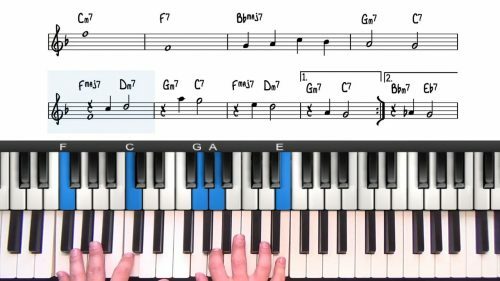 LEARN JAZZ PIANO ONLINE WITH OUR STEP-BY-STEP COURSE. 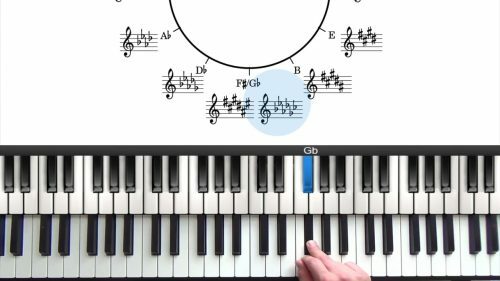 Here’s why thousands of students love PianoGroove, and you will too! 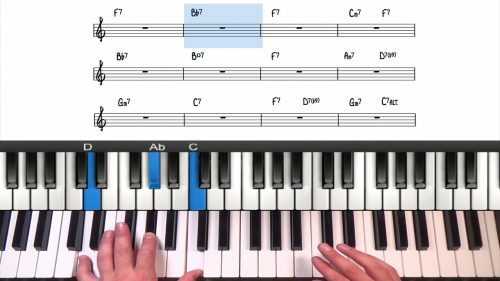 Take The Guesswork Out Of Learning Jazz Piano. 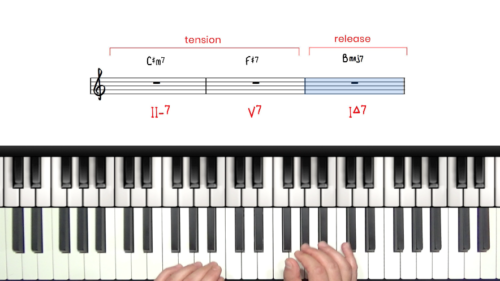 Study jazz piano online at your own pace. Our unique visual layout makes learning easy and enjoyable. 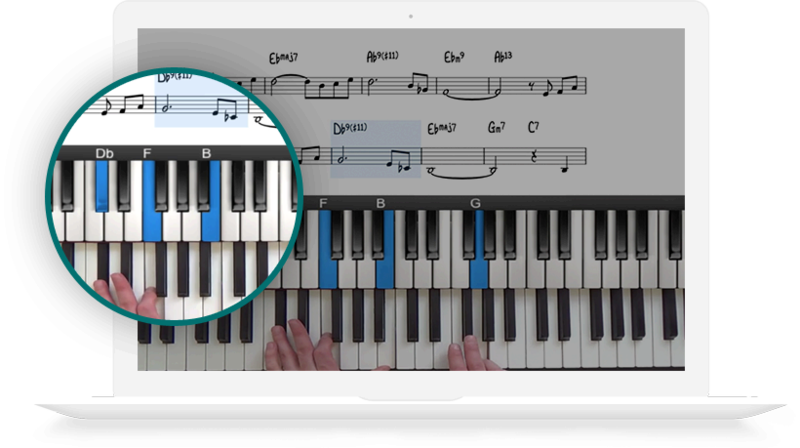 Never miss a note with synchronized light up keys, in-video notation & slow down controls. Watch lessons on all devices, browsers and operating systems. Get started today and join the online learning revolution. The Tools You Need, Exactly When You Need Them. 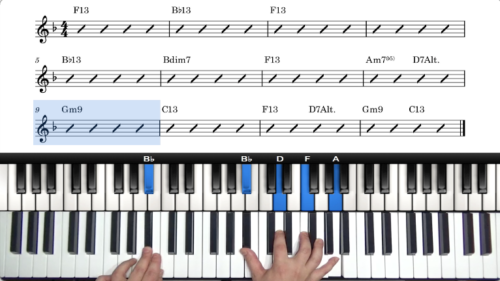 Follow the structured lesson plan taking you from jazz basics to playing like a pro. We understand that each student is different and we’re with you every step of the way. 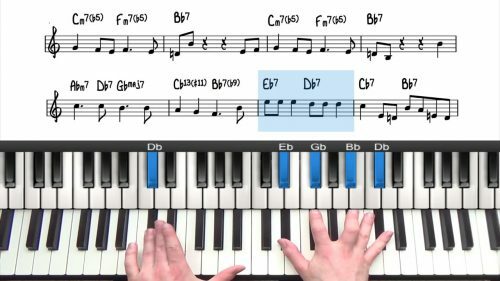 Detailed theory supplements, work sheets and cheat sheets will supercharge your understanding of jazz theory. 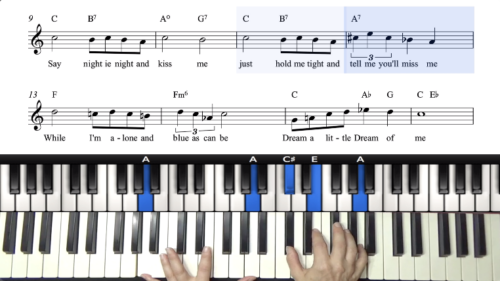 Share, Discover & Connect in the PianoGroove Community. 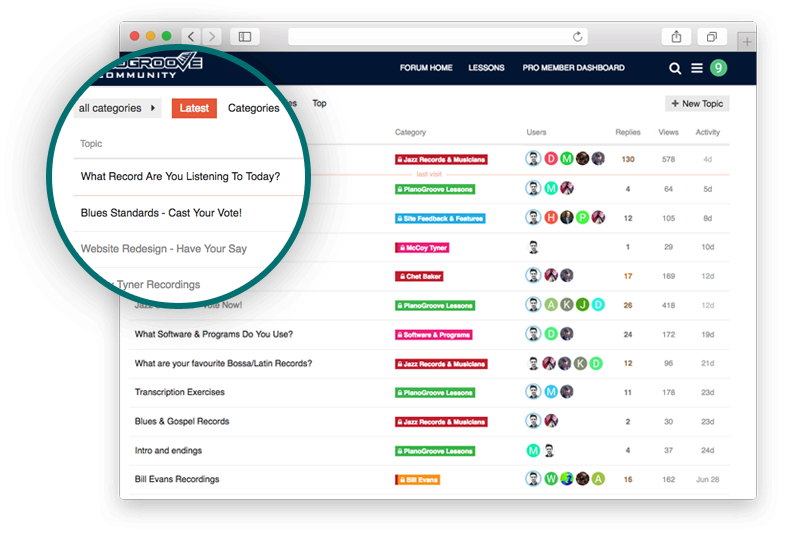 Jump into discussion boards to learn from both your peers and our jazz piano teachers. 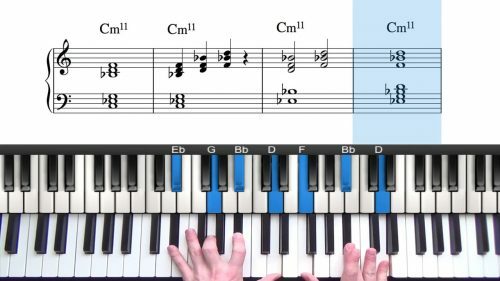 If you’re new to jazz piano or you’ve been playing for years, connect with students of all levels and abilities. 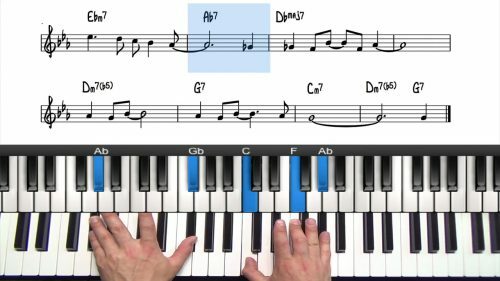 PianoGroove’s suite of learning resources is the fastest way to learn jazz piano online. Guaranteed.